Our branding process ensures your brand is 100% your own magic. Our design process is broken into phases with clear goals to accomplish, and we keep you involved every step of the way to ensure the designs we make are designs you love. 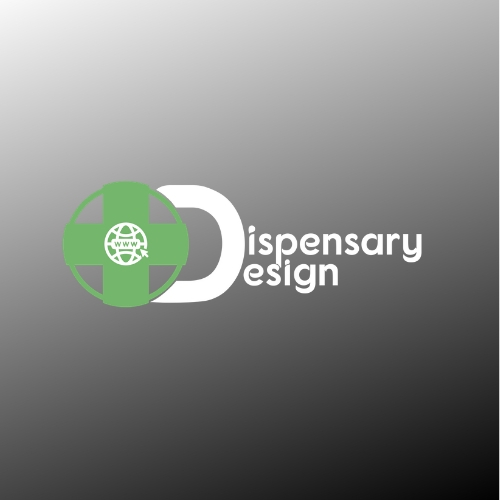 Web design and professional branding exclusively for dispensaries and small businesses related to the cannabis and CBD industries. 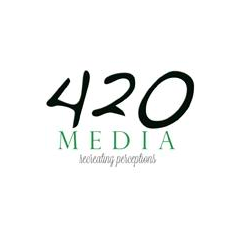 We also create logos, graphics and enhance Google search results.